The DEEDS Catering Institute is the first ever of its kind in India. Started over 12 years ago, it offers a one year certificate course in cookery and commercial food production to the Deaf, Free of cost. The course is specially designed by Deeds for the Maharastra Vocation Board. The Students are taught different kinds of cuisine, Hygiene, and Larder Science. 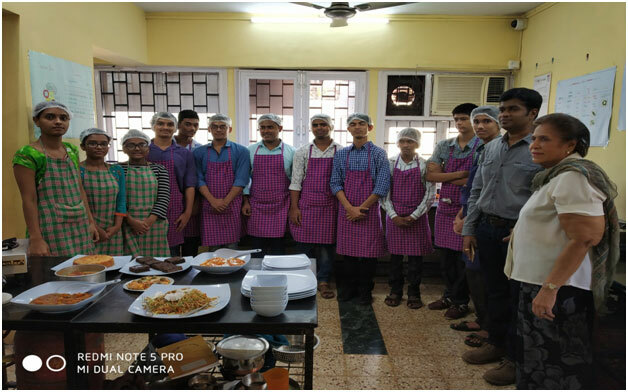 After the one year course is completed the students take the theory and practical exam, the successful students are then placed as Trainees in hotel kitchens from 3 months to 2 years with the many hotels in Mumbai like for e. g. The Taj Group of Hotels, ITC Maratha, Hotel Sahara Star, Hotel The Lalit, Hotel Sun N Sand and J W Marriott Hotels. After training is over the students are absorbed as employees with the same hotels. 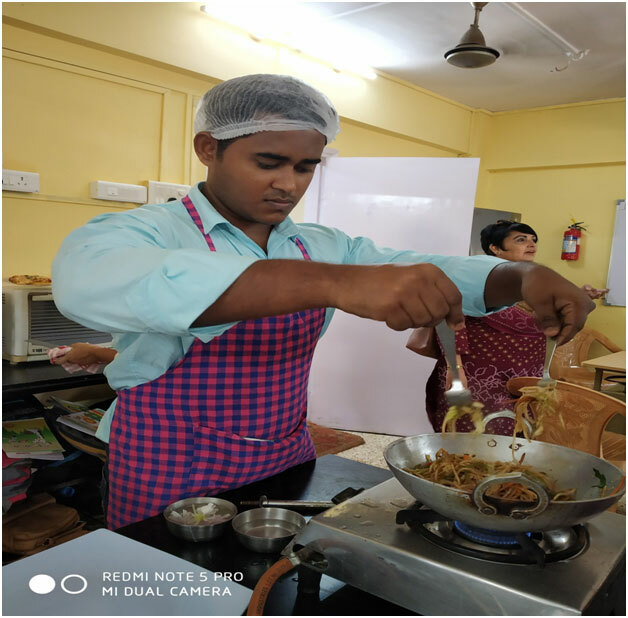 This specially designed course equips the students to get professional competency in culinary skills which makes them eligible for jobs in the hospitality industry. During their training period the students are paid , a monthly stipend to sustain them during the one year course. In addition, they are taught Basic English which is the medium of instruction of the course through the help of a sign language interpreter. 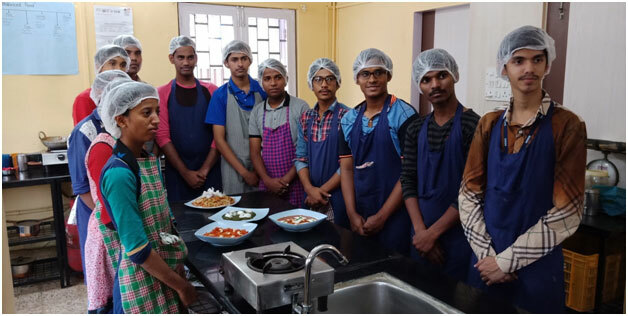 Teaching is imparted to the carefully selected group of students under the supervision of Ms. Sharda Pargal, a renowned expert in food production. Since it was established over 165 students have successfully completed the course and been placed with well known and reputable & eminent Hotels in Mumbai Nashik, Pune Surat Baroda & Ahmedabad. HOW YOU CAN HELP DEEDS CATERING INSTITUTE ?